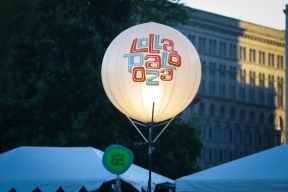 As the Lollapalooza music festival celebrates its 25th anniversary, the Illinois Poison Center (IPC) encourages concertgoers and festival attendees across the state to stay safe by avoiding drugs, especially synthetic drugs. 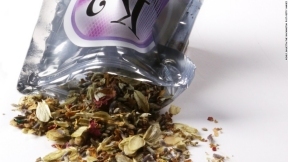 The use of synthetic drugs often spikes in the summer months, which can lead to medical emergencies and hospital emergency department visits. Synthetic stimulants, sometimes called “bath salts,” can be sold under the names “ecstasy” or “Molly.” Drug dealers often substitute the psychedelic drug MDMA with a synthetic stimulant and sell it as ecstasy. The substituted chemicals might have a different potency than the drug they replaced or have unexpected effects. Using these compounds can lead to a long list of unpleasant and potentially life-threatening symptoms, including: severe hallucinations, elevated heart rate, increased blood pressure, nausea, vomiting, profuse sweating, agitation, severe dehydration, paranoia and seizures. In severe cases, these drugs can have more serious consequences, including kidney or liver failure, uncontrolled bleeding, coma or even death.